AUGUSTINE AND EVOLUTION - A STUDY IN THE SAINT’S DE GENESI AD LITTERAM AND DE TRINITATE BY HENRY WOODS, S. J. 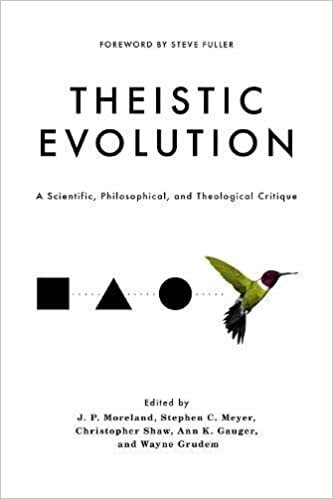 Is Darwinian Evolution Compatible with Religion? Is intelligent design a scientific theory? The Viral Gene-Splicer - We are one-twelth virus - is this "junk DNA" as useless as it seems? 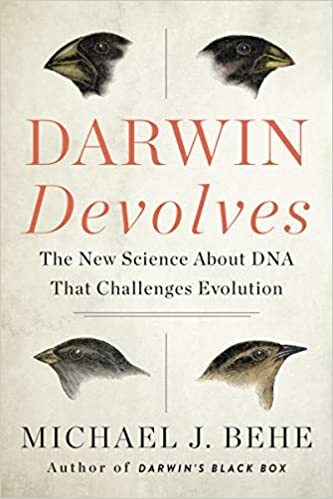 Rapid Adaptation of Finches not Evidence For Evolution - by Patrick Young, Ph.D.
"Not to mince words - the modern synthesis is gone"
We are the 99% chimpanzee? Scratch that! Survey of bacteria reveals an array of antibiotic-resistance. Nature Paper Shows "Junk-RNA" Going the Same Direction as "Junk-DNA"